Work in progress... Casio sk-1 ! tags : casio, circuit bending, Objet, sk-1. 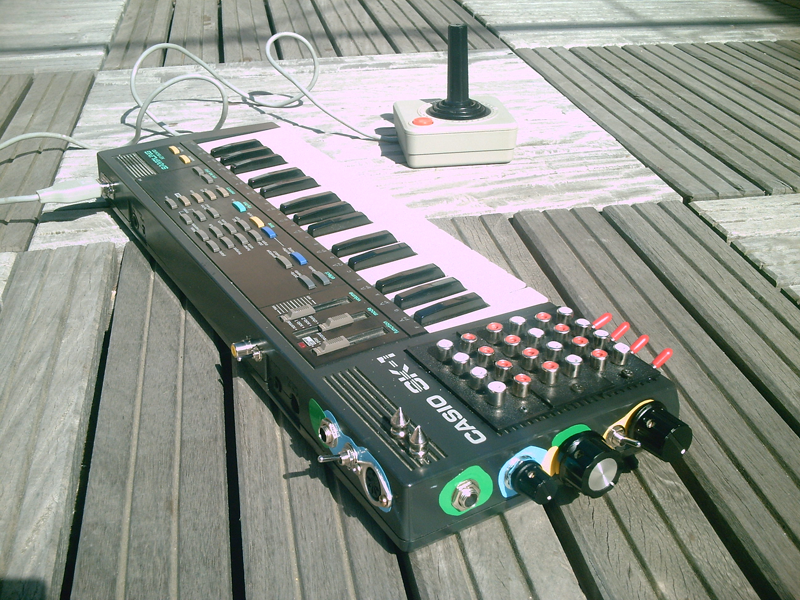 The SK-1 is a small sampling keyboard made by Casio in 1985.